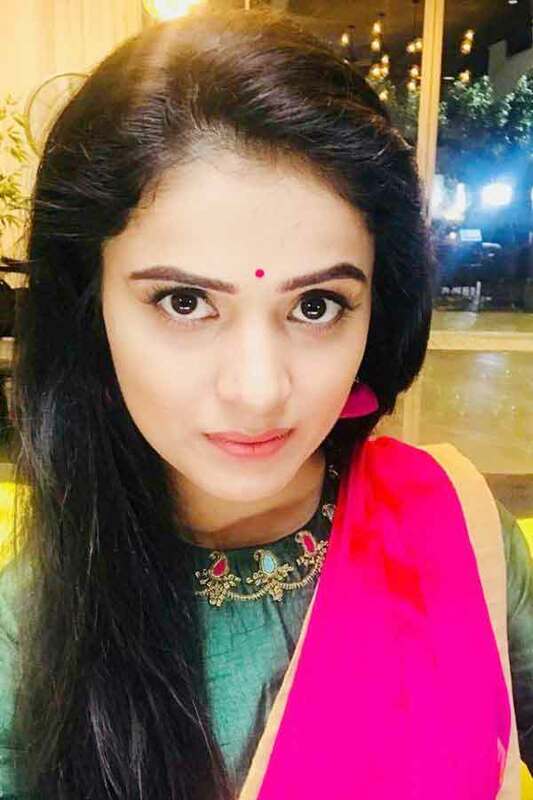 Beautiful and talented, Thanuja Gowda started her career at the age 21. Who is working in Kannada film and Telugu & Tamil television industry. 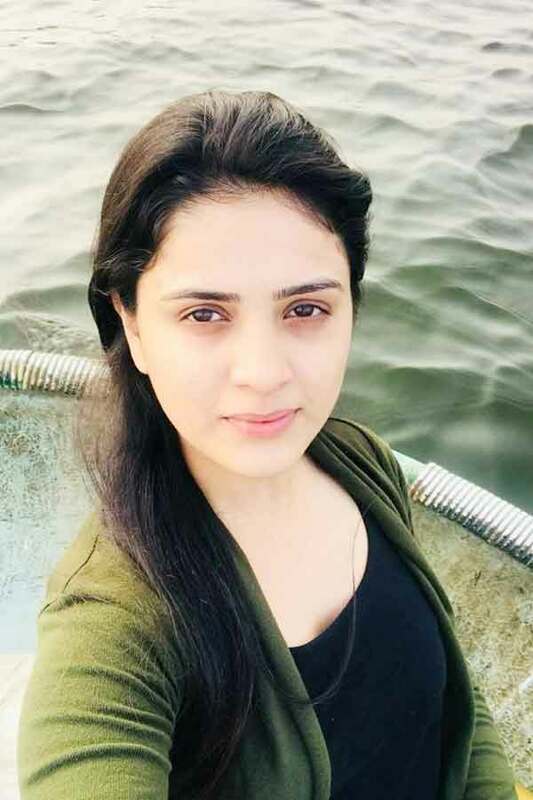 She was born on 5th March 1992 in Bangalore, Karnataka. Tanuja made her acting debut in the Kannada film “6-5=2” along with Darshan Apporva, directed by KS Ashoka and produced by Good Cinema Group. 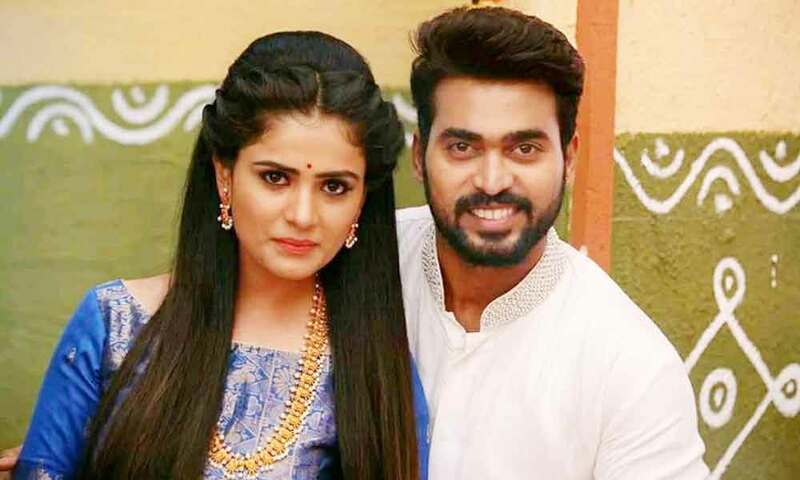 She also acted with well known actors like Krishna Prakash, Manikandan, Prakash Rajan and Krishna Reddy. Her performances in many films were lauded especially in “6-5=2” which was one of the Best film of the year 2013. Tanuja was noted for roles in films like “Dhande Boys” along with Gururaj Jaggesh, Madesh and Hemanth. 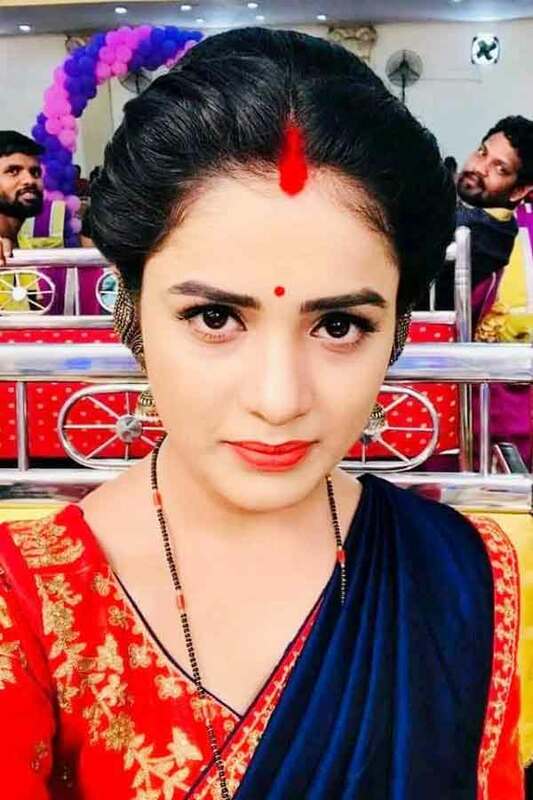 Thanuja Gowda currently doing the leading role in Muddha Mandaram serial along with Pavan Sai in Zee Telugu and Siva Manasula Sakthi serial along with Vikramshri in Vijay TV. 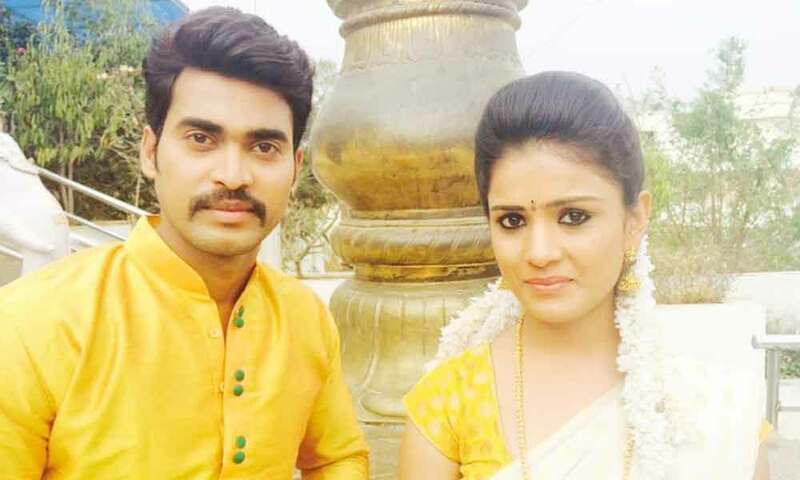 Thanuja Gowda as Sakthi role in Siva Manasula Sakthi serial. 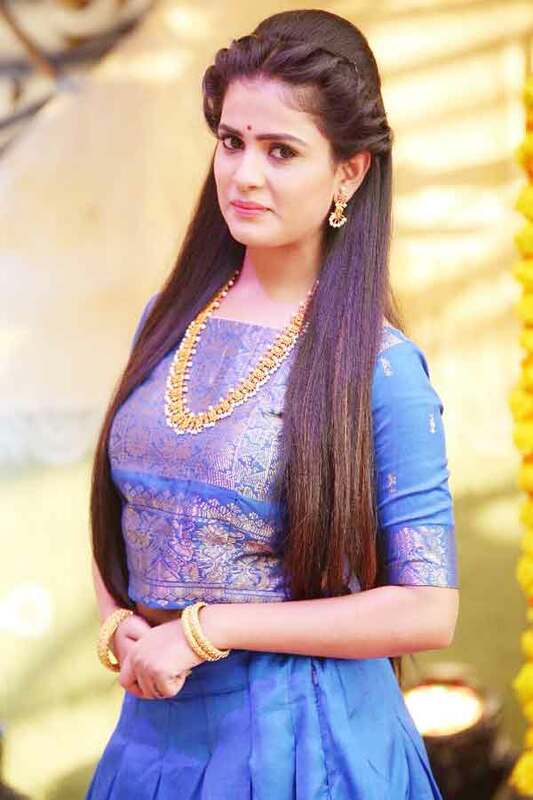 Tanuja as Parvathi role in Muddha Mandaram serial.